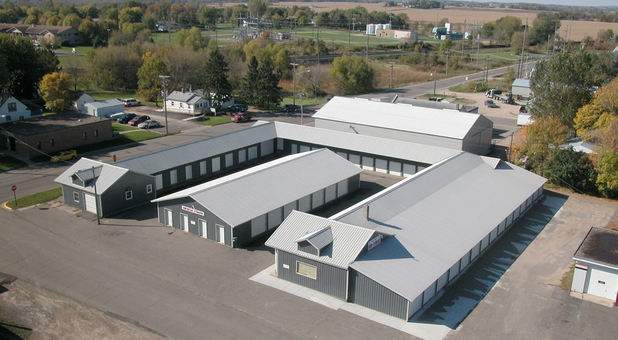 American Mini Storage has four premier storage facilities to meet the storage needs of Wright County. Whether you live in Annandale, Maple Lake, Buffalo, Montrose, or the surrounding area, we can accommodate you! 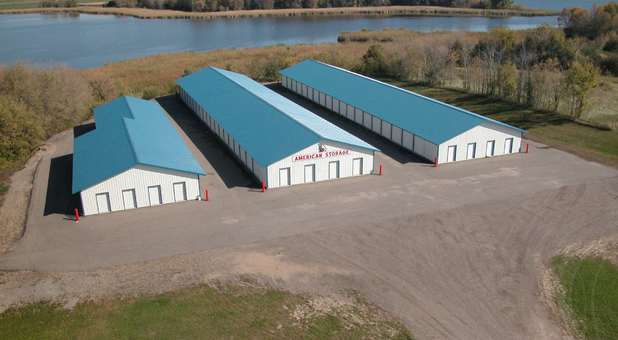 With four storage facilities located in Wright County, MN, you’re sure to find the quality options you’re looking for nearby. We offer two facilities in Annandale, MN and two in Maple Lake, MN, so you won’t have to go far to start your move, renovation, or decluttering project. We’re friendly, we’re convenient, and we’re affordable - visit the facility nearest you today! Self storage is meant to make your life easier, not more complicated. 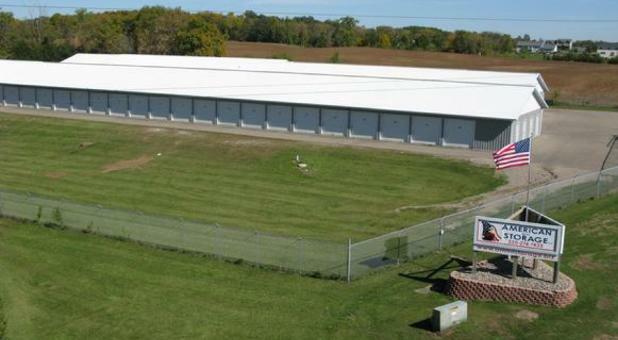 That’s why each of our facilities offers 24 hour access to your storage unit. You can store your items when it’s convenient for you, not when it’s convenient for us. We like to keep things simple. Much like using our storage facility, paying your monthly rent is simple, too! You can keep up with your rent payments by accessing our online bill payment feature from anywhere through your computer or mobile device.